Choose a new mobile, it is not easy. We must of course take into account its general appearance but also its performance, not to mention its platform. In short, it is often a real headache, but to help us make the right decision, it is possible to rely on product testing and more particularly on the benchmarks. 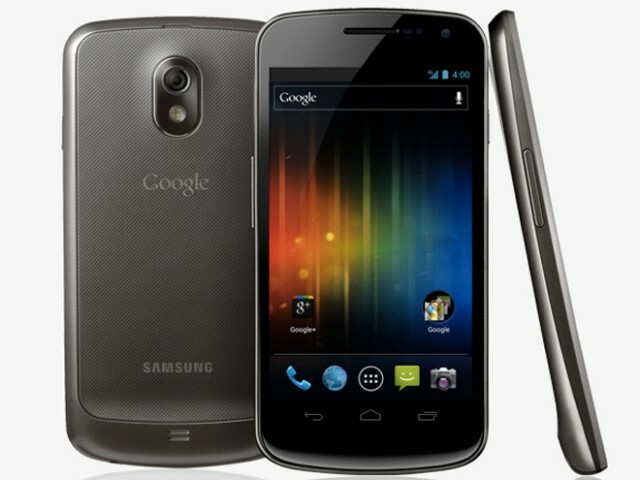 To recap, the Galaxy Nexus offers a 4.65-inch 720p screen, a dual-core processor clocked at 1.2 Ghz, 1 GB RAM, 16 GB of storage space and a lot of nice stuff like a 5-megapixel sensor , WiFi, FM radio, the NFC and so on. So it is a mobile technical features very correct, especially as its processor is supported by a PowerVR SGX 540 GPU. Not bad, but so far no one had yet had the opportunity to submit it to the benchmarks. In other words, the tests conducted by AnandTech may therefore be of interest to people. 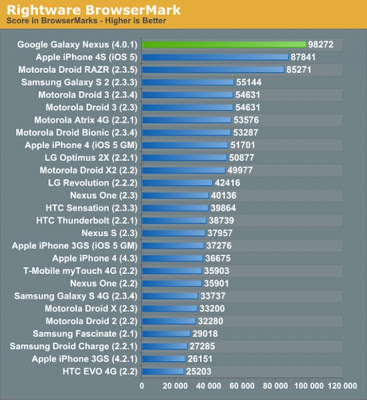 On SunSpider, the Galaxy Nexus therefore reaches the top spot with a score of 1879 and therefore before the Motorola Razr Droid (2067), the iPhone 4S (2250) or the iPhone 4 (3545). Even the Samsung Galaxy S 2 is a little behind with a score by 3634. Same with BrowserMarks where the new Google Mobile manages once again to win the prize. 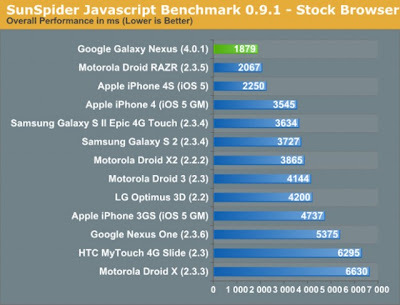 However, it is closely followed by the iPhone 4S, the Razr and the Galaxy Droid S 2.The OpenGL ES 2.0 test did not succeed, however. On the latter, it is indeed the iPad 2 which comes first, then the iPhone 4S, then the Galaxy S 2 and finally there is the Galaxy Nexus. But it is also particularly important to emphasize is that the Nexus Google is currently the only mobile to run officially as Ice Cream Sandwich. 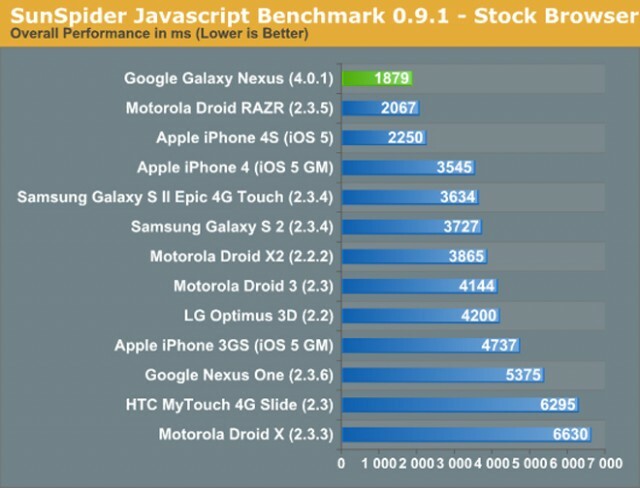 And that's just very important since the latest version of Android is much better optimized than the old. 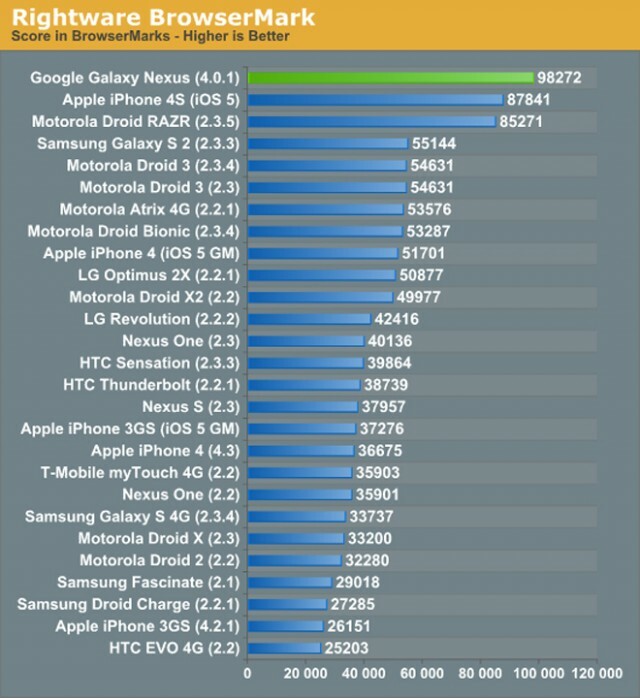 And in my humble opinion, if all androphones listed in these tables had taken advantage of this update, so there is no doubt that the results of these benchmarks have been very different. Mobile Odin Pro, flash has never been easier. HTC Zeta: the anti-iPhone 4S?